William S. Boyd School of Law (2003) - J.D. Jennifer was born and raised in Las Vegas, Nevada. She graduated from UNLV with a Bachelor of Arts in Criminal Justice, with an emphasis in Psychology. After college Jennifer attended law school at the William S. Boyd School of Law, and earned her J.D. in 2003. During law school, Jennifer was involved in the Child Welfare Clinic and advocated for abused and neglected children. She also worked as an extern at the Clark County District Attorney Office’s Violent Crimes Division. During law school, Jennifer accepted a position at a large civil litigation defense law firm. Jennifer accepted a partnership at the defense firm in 2011. Jennifer handled medical malpractice (professional negligence), slip and falls, motor vehicle wrecks, and trucking cases while working as a defense attorney. Jennifer resigned as a partner of the firm in 2014. Thereafter, she utilized the knowledge that she acquired representing insurance companies and began representing Plaintiffs involved in personal injury cases. 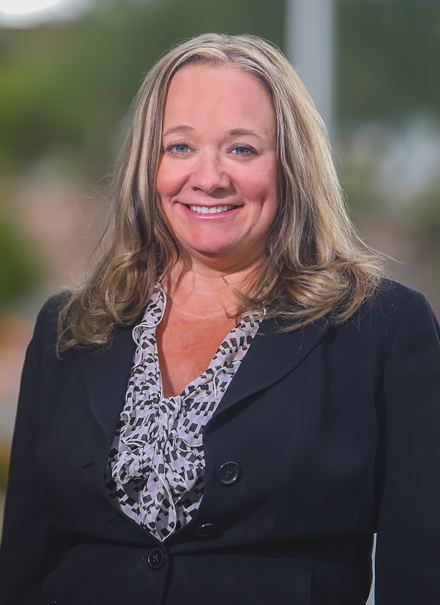 Jennifer joined Claggett & Sykes Law Firm in 2016, and in a short period of time has obtained and recovered millions of dollars in settlements on behalf of the firm’s clients. Jennifer has been listed in Mountain States Supers Lawyers. She also was involved in educating health care professionals related to medical malpractice (now known as professional negligence) and healthcare law at local hospital facilities. In her spare time, Jennifer enjoys kickboxing, traveling, and spending time with her husband and three children.